The Baden-Württemberg state government has decided to fund the project "Plant Engineering for the Production of Stators by Hairpin Technology – AnStaHa" with about EUR 1.2 million. Researchers of Karlsruhe Institute of Technology (KIT) and the Fraunhofer Project Group for New Drive Systems (NAS) in Karlsruhe plan to develop plants for series- and type-flexible production of electric motors for vehicles. In this way, medium-sized enterprises are enabled to quickly use innovative technologies and remain viable. 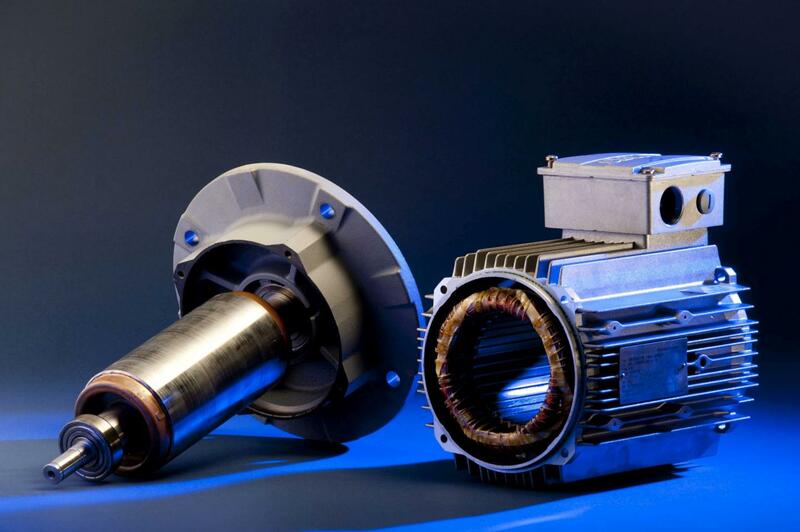 The electric motor is of crucial importance in the electric drivetrain of hybrid, fuel-cell, and electric vehicles. Its stationary part that acts as the field magnet, the stator, requires a very high production expenditure. Its key component is the coil wound from electric conductors, for which various manufacturing methods have established. The so-called hairpin technology, in which the individual segments are formed like hairpins, is highly suited to meet the requirements of large series production in automotive industry. "Using hairpin technology, a stator for an electric motor can be produced with cycle times corresponding to that of a combustion engine," explains Professor Jürgen Fleischer, Head of the Machines, Equipment, and Process Automation Section of the wbk Institute of Production Science of KIT. "In contrast to the conventional pull-in technique, the hairpin technology does no longer require any manual process steps," Janna Hofmann of wbk adds. "For this reason, the technology is of particular interest to original equipment manufacturers in automotive industry." However, production technology for all current electric motor concepts is not yet mature for larger series. According to latest research findings, the hairpin technology has the biggest potential for use in the series- and type-flexible production of electric motors for vehicles in the next years. Within the "AnStaHa" project, KIT researchers will develop in-depth process knowledge and innovative systems meeting the needs of medium-sized component suppliers. The project coordinated by KIT's Institute of Production Science (wbk) started this month and is scheduled for a duration of three years. Funding of the project within the State Government's Strategy Dialog for Automotive Industry by the Baden-Württemberg Ministry of Economic Affairs, Labour, and Housing is to optimally support medium-sized component suppliers and plant equipment providers for present and future developments of automotive industry. The funds come from the State Initiative for Electric Mobility Market Growth.